This is a fab cheats’ béchamel / white sauce. A quick and simple white sauce that’s healthy; a great hidden veg recipe! Use for all sorts of baked pasta’s such as lasagne, ravioli, cannelloni and obviously, for broccoli and/or cauliflower cheese bake. 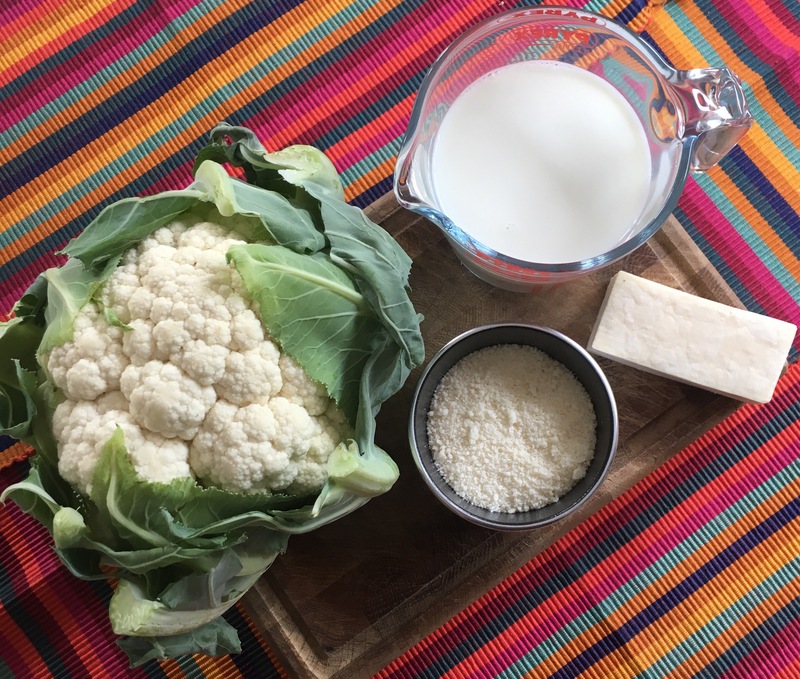 Use as a topping for a baked pasta or cauliflower/broccoli cheese bake or even as an alternative to a creamy pasta sauce.